Home BIOGRAPHY Desire Luzinda Biography, Instagram, Daughter, Age, Photos, Husband & Songs. 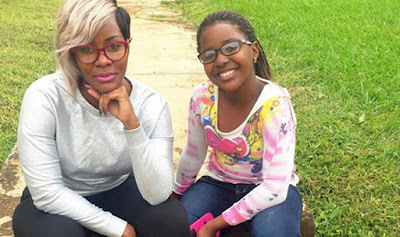 Desire Luzinda Biography, Instagram, Daughter, Age, Photos, Husband & Songs. 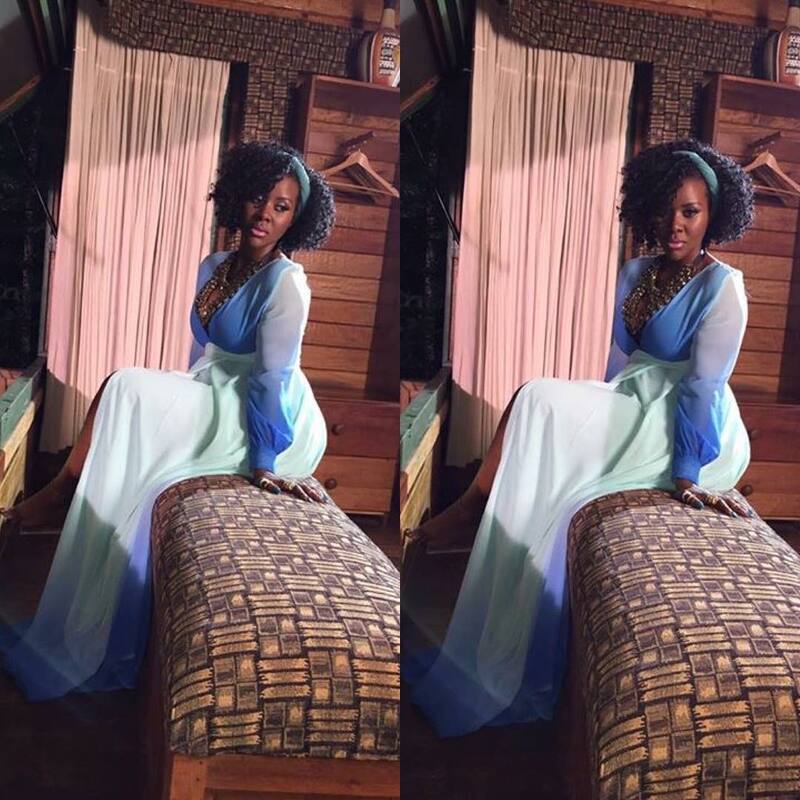 Desire Luzinda was born 15 August 1984 in Mulago hospital. Her date of birth keeps changing because she wants to stay young. She was born a Muslim but later changed to Bulokole because her mother is a mulokole (Born again). Her father, Hajji Luzinda, had 7 kids with Desire’s mother. One of her brothers, Christopher Luzinda, is a pharmacist in Mengo. She used the name Luzinda Racheal in School,a name She didn’t like. She grew up being called Nancy and at some point Desire but She doesn’t know how it started because She has been called Desire since High School and She loved it because it made her feel special and it brought out the joyful character in her. She went to Buganda Road Primary School from Primary one to Primary Seven before joining Omega College for ‘A’ level and Makerere High school. 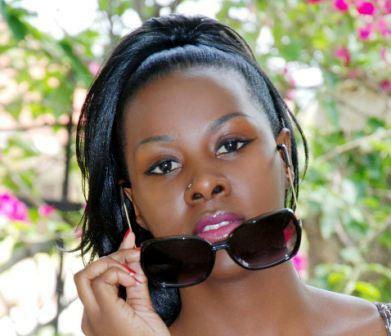 Desire attended Makerere University where she studied a course in Development Economics but stopped in year two to pursue her singing career. She also attempted development studies at Nkozi University.Her mother wanted her to be a lawyer but she was so jumpy with men at an early stage. Her first recording was in 2006 at Fenon Records.It was titled Nakowa Emikwano. She is a mother but remains single. She had her first kid after senior 6 during the vacation. 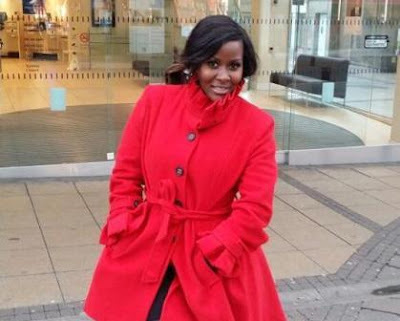 She worked as a presenter on both Simba , Dembe FM and WBS TV at some point. 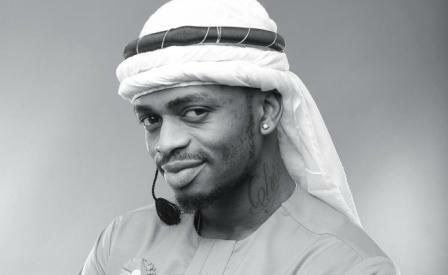 Desire has received a few awards and couple of nominations over time.She was nominated for Best New Artist and Best Female Artist during PAM Awards, nominated her song Kabiite in the category for Best Collaboration as well as Nina Omwami, Awarded for Best Afro Beat Single Nyumilwa Nyo.